Home > ΓΡΑΦΕΙΟ ΤΥΠΟΥ > Happy Easter to the whole world by Sigma Group !!! 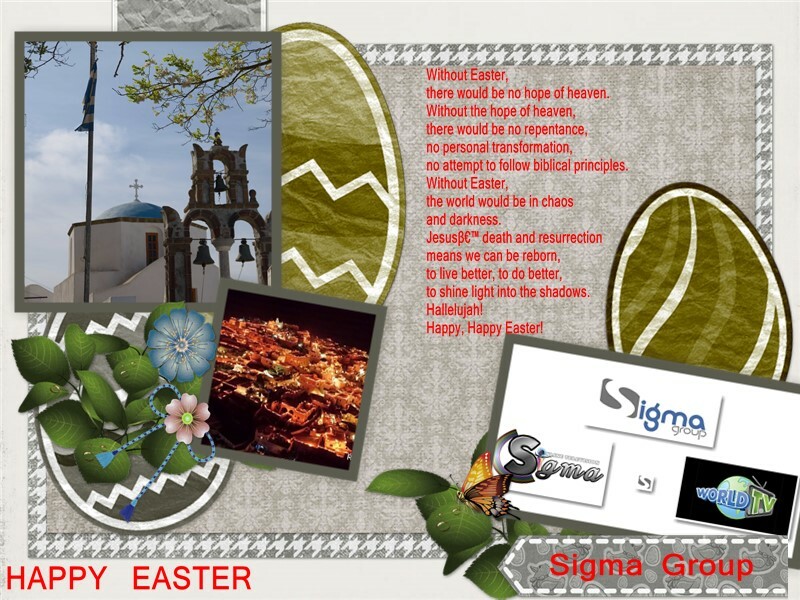 Happy Easter to the whole world by Sigma Group !!! 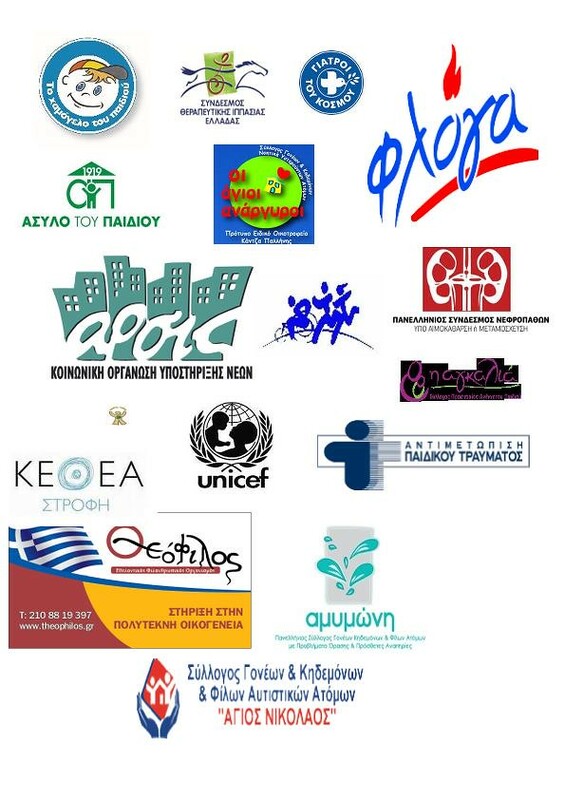 Αναρτήθηκε από SIGMA ONLINE TELEVISION στις 8:35 μ.μ.